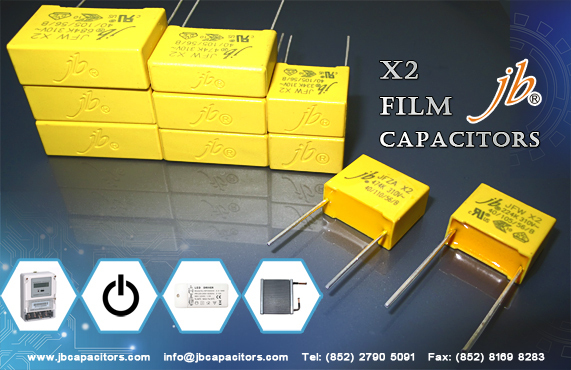 jb X2 MKP is always strong and very popular series on market. 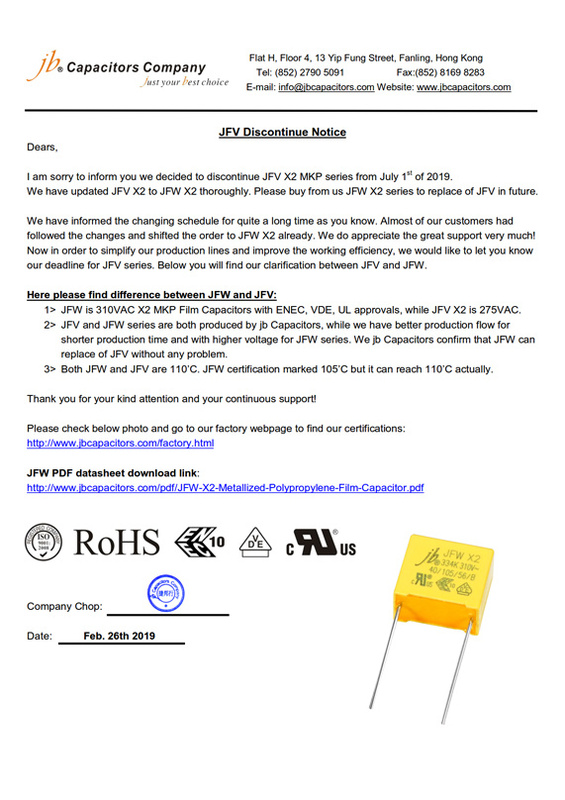 I trust you know our JFV series get lots of good reputation, with advances in technology, we have developed another series JFW which can achieve 310 VAC and with ENEC, VDE and UL approvals. 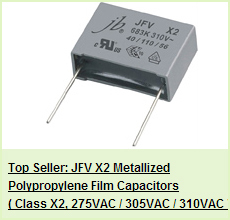 JFW series has circulated on market for a while, we received many good feedback from customers. 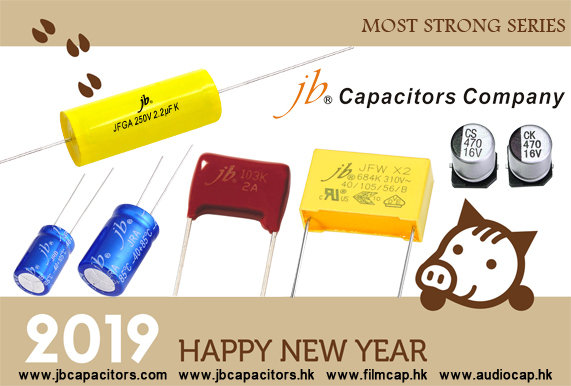 Especially JFW offer is much better! 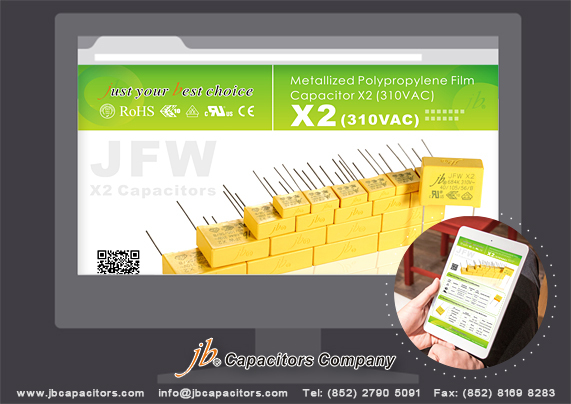 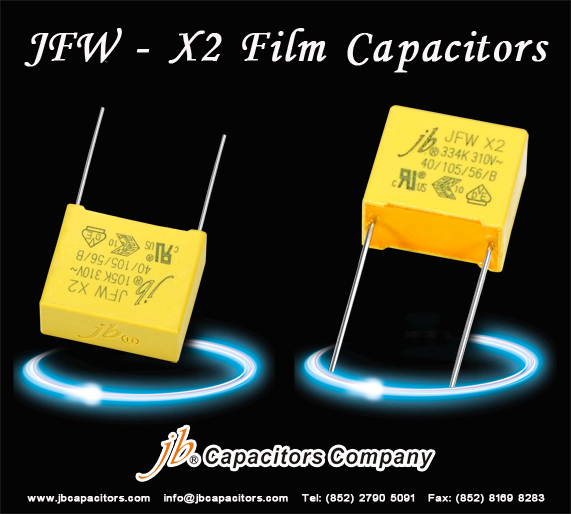 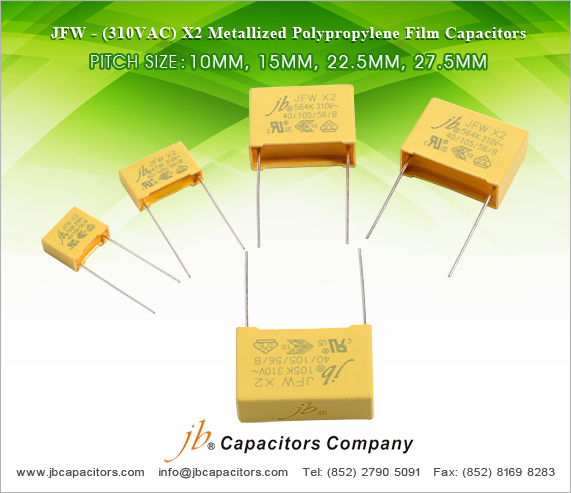 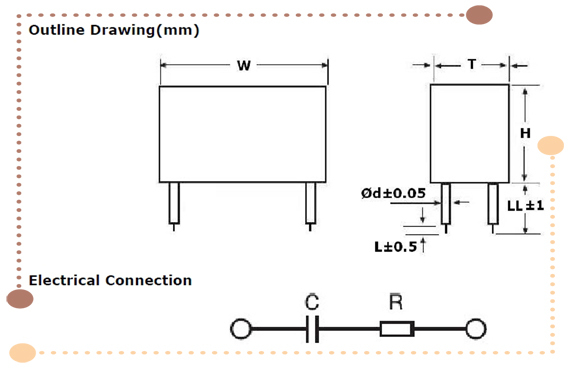 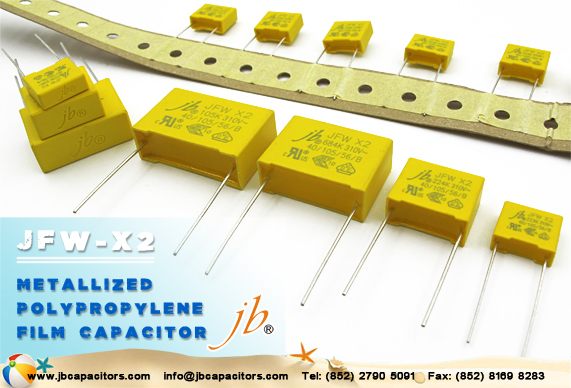 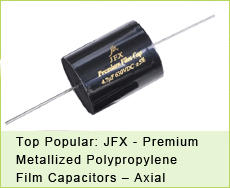 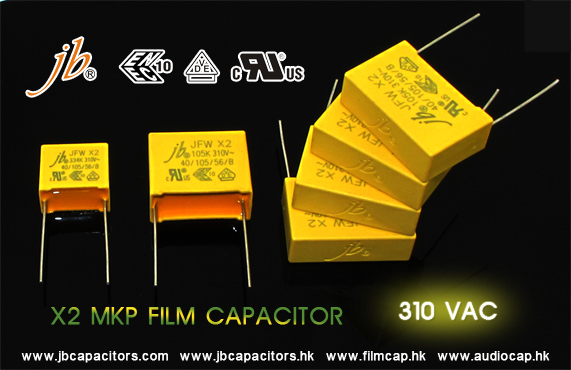 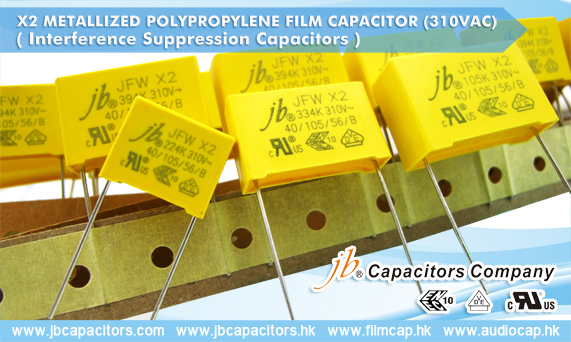 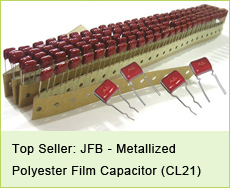 In the near future, JFW will completely replace JFV series be the best one of X2 MKP capacitor. 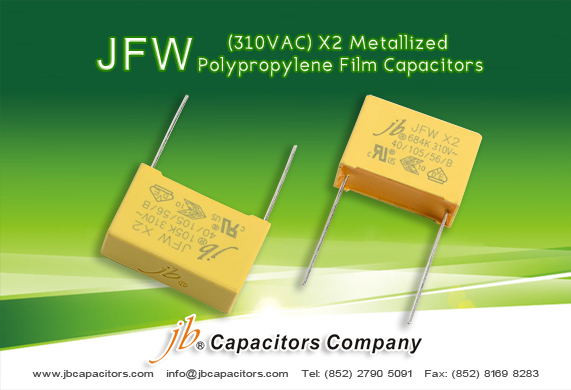 If you haven't tried our JFW series, Please send your inquiry to us asap, you wouldn't want to miss it!